What is in your stocking this year? Valley Fabric and The Bokay would like to thank you for making our Christmas Extravaganza a success. 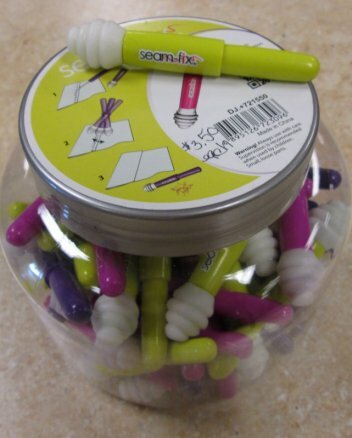 We enjoyed showing you new items and different ways to use the tools and rulers that you have already purchased or if you haven't purchased them yet, we have them for you. We will be closed on Thanksgiving but open with regular hours on Friday and Saturday. This is a DREAM Table! Oh my, your heart will be so excited when you unwrap this gift! 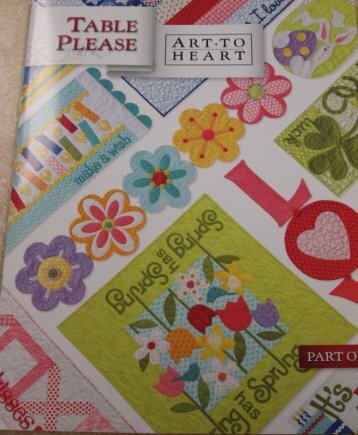 This really saves you time when piecing your quilt together. These are a special order but we can get them in prior to Christmas. 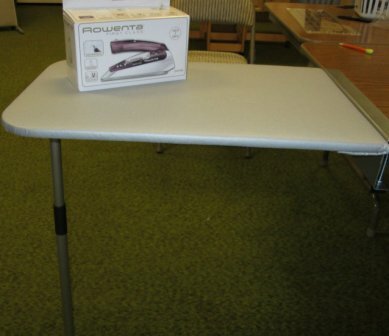 Portable, Lightweight collapsible ironing board featuring the patented locking leg and bracketing system, measures 24 inches by 16 inches. Top is finished in quilted heat resistant pad with Insul-Brite backing. Radius corners for quilting ease. 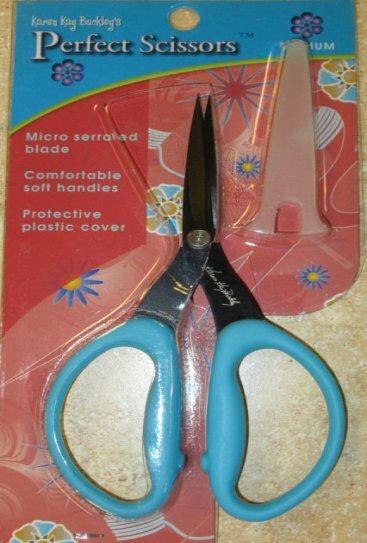 These scissors are the "Perfect Scissors", they keep fabric from slipping so cutting is more accurate, helps prevent frayed edges and you can cut 4 to 6 layers of cotton fabric easily. The handles are made you if you have larger hands, you can actually get your fingers in them without being uncomfortable. Are you a batik lover? We just got these in. 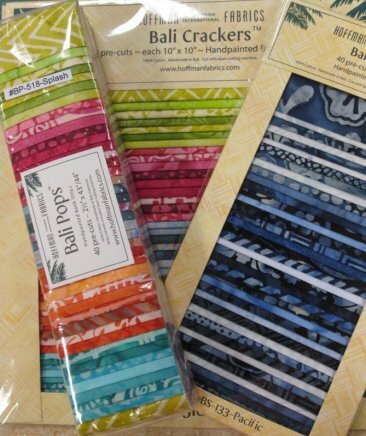 They are Bali Snaps, Bali Crackers and Bali Pops. Such rich colors and beautiful textures. There are several different colors to match all of your projects. 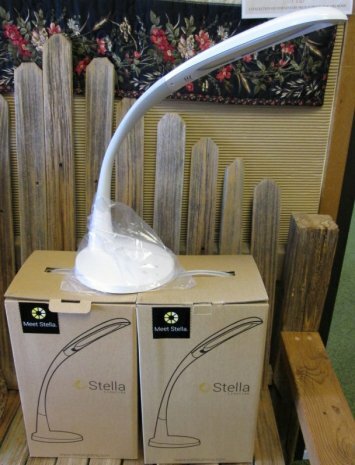 This Stella Lamp is an LED Task lamp which is designed to provide its user with complete, personalized control. With the touch of a button, the "Tri-Spectrum Technology" allows you to choose between warm, natural and cool white colors, making it the ideal lighting solution for any task. I don't know about you, but for some reason this is my best friend! Really, these are so nice to use when you have to pick! 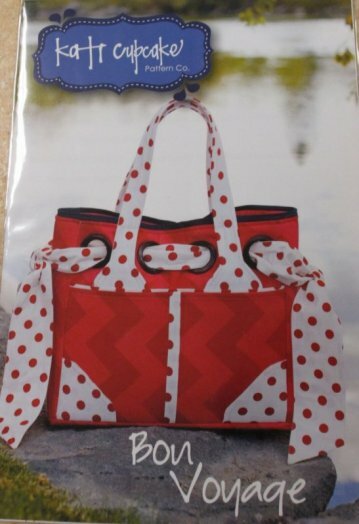 This bag pattern is so cute, everyone will want one! Nancy Halvorsen has done it again. 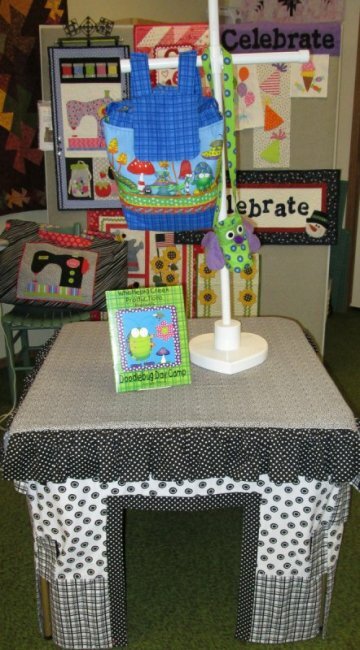 All of these patterns are sure to dress up your table for all different occasions. Can you just imagine the excitement on your kids face when they see this! A super way to have a fort without all the blanket mess! 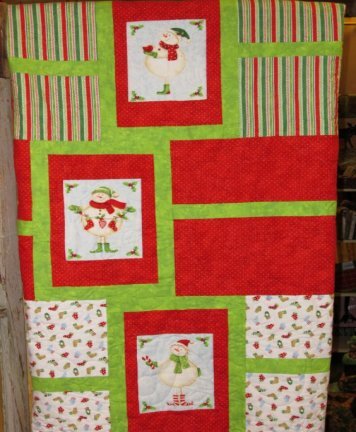 Who would just love to snuggle up with this Minkee Minkee Quilt? 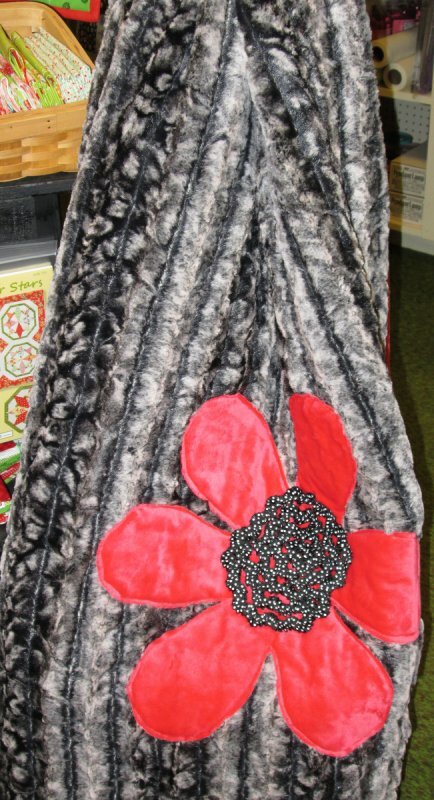 It has a beautiful flower appliqued on it, which just adds so much more pazzazz!!!! Turkey has more protein than chicken and beef.